Lawn mowing is an integral part of home maintenance. A well-maintained lawn projects a sense of primness and aestheticism that your family and your neighbors will surely appreciate. 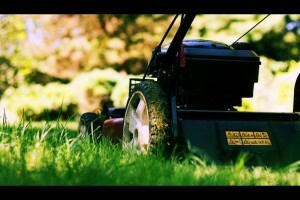 If you’ve just gotten a new gas-powered lawn mower, here’s a video on how you can make it work. This video also features some tips on effective lawn maintenance.